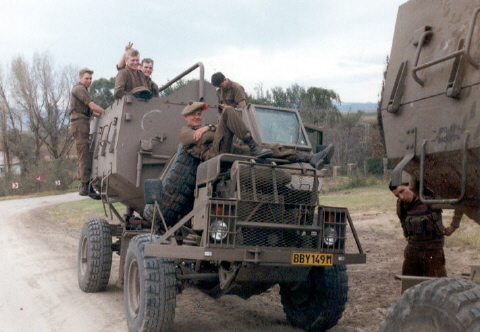 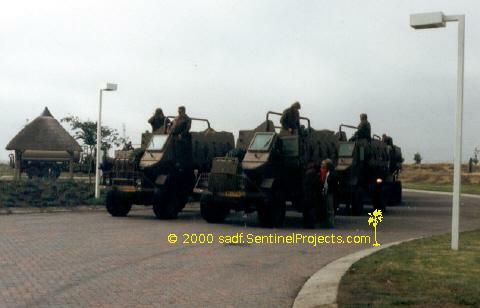 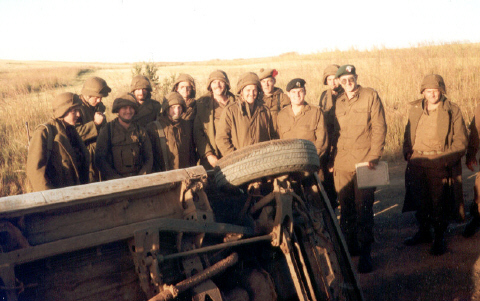 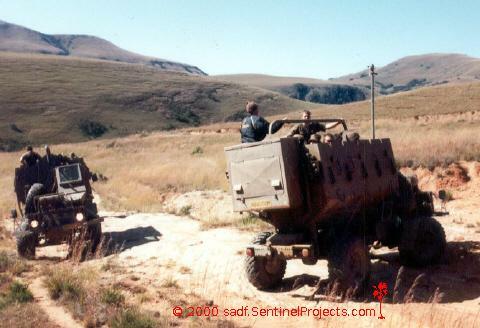 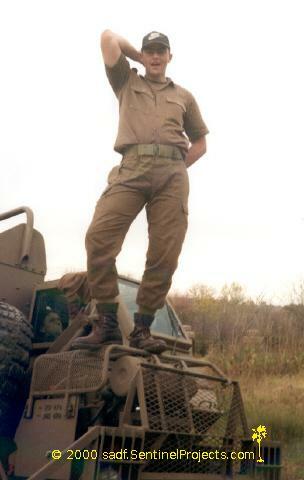 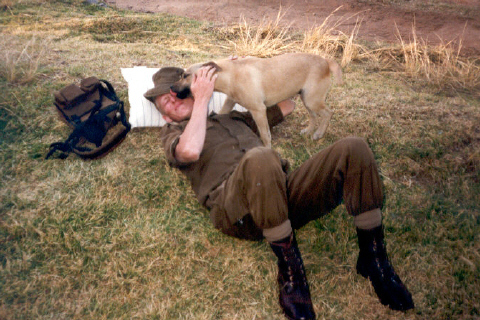 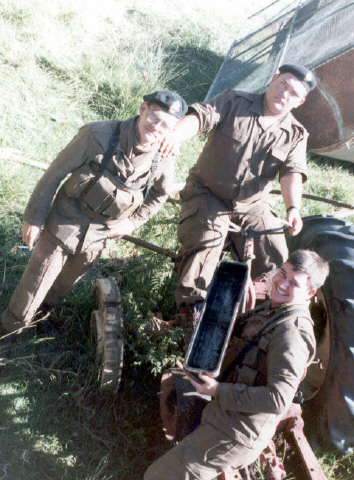 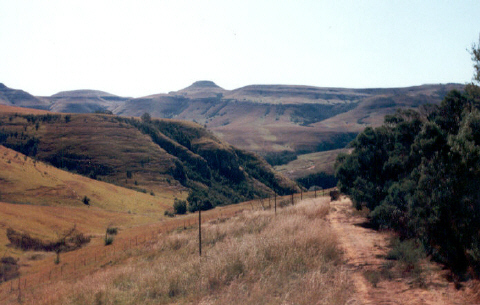 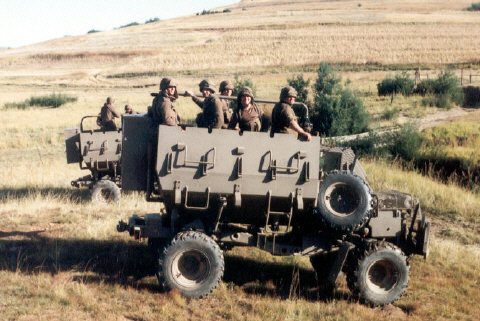 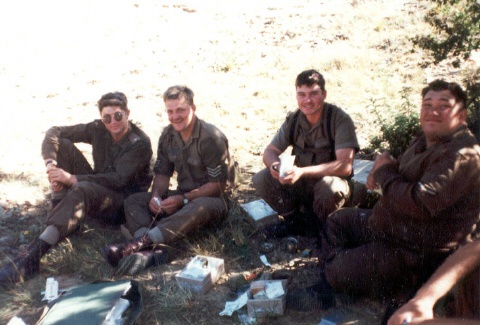 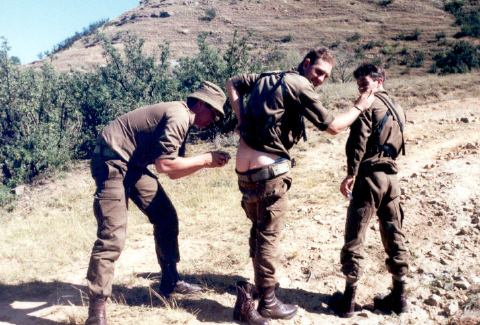 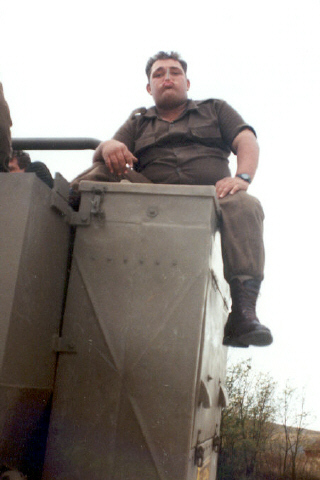 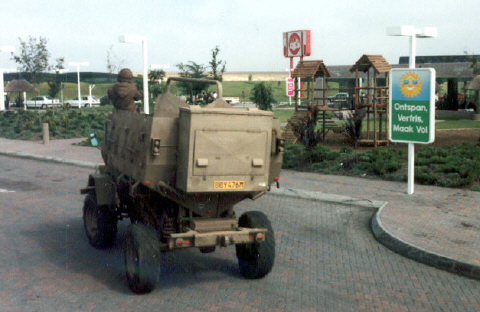 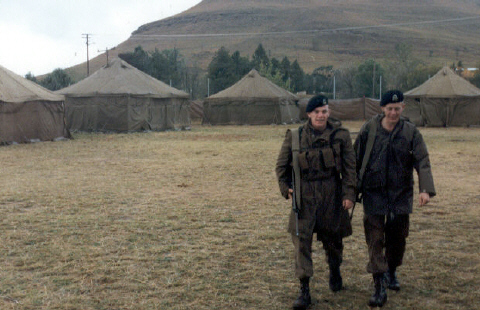 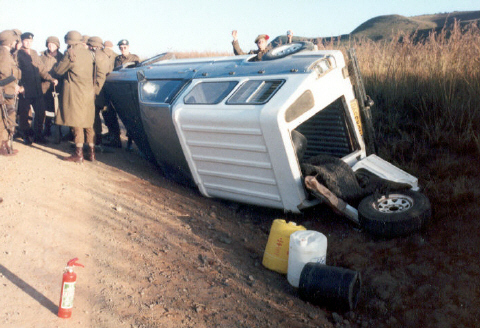 These Photos are from Ops Paal taken in 1993 in the Cedarville area Natal. 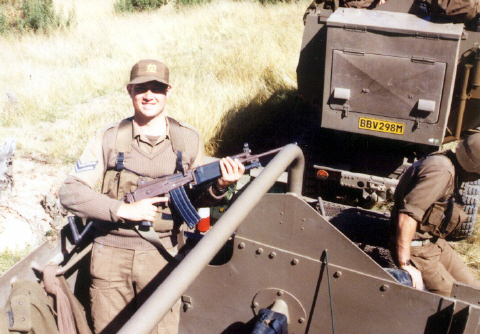 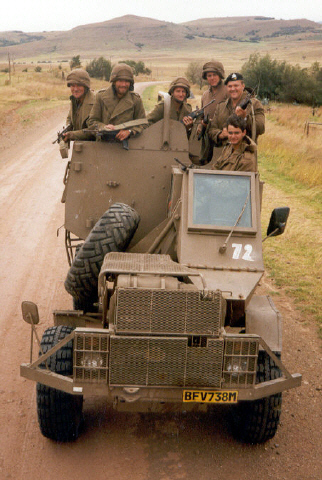 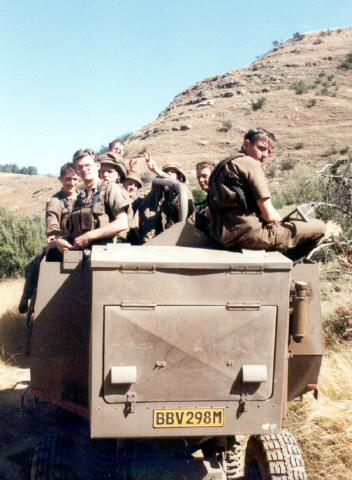 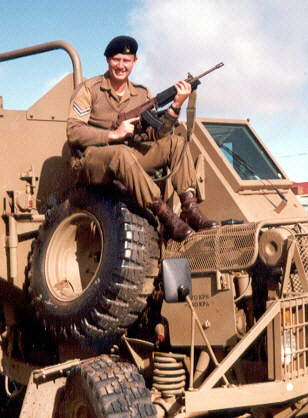 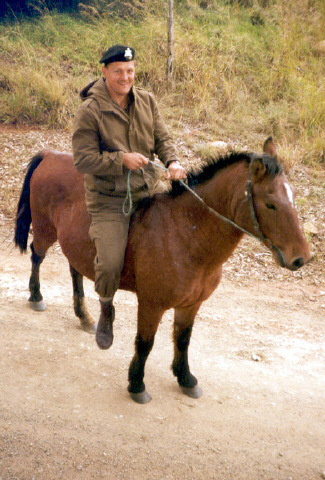 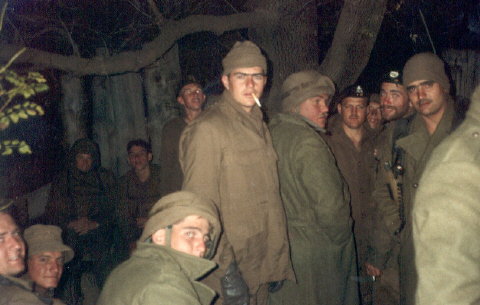 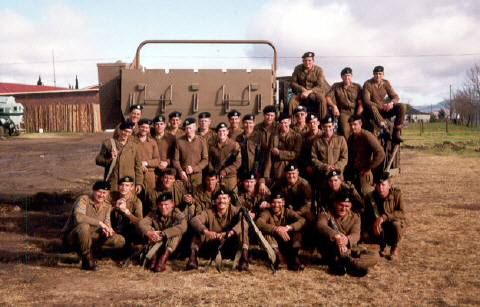 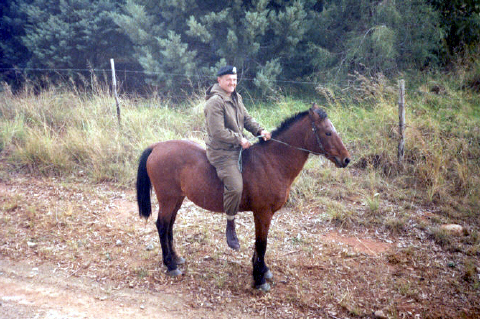 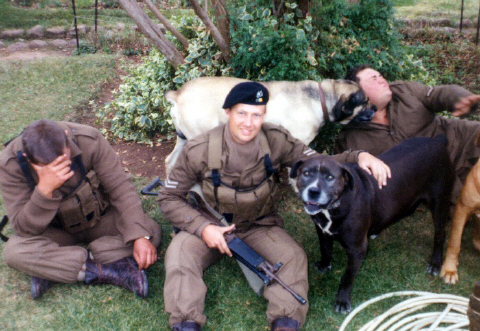 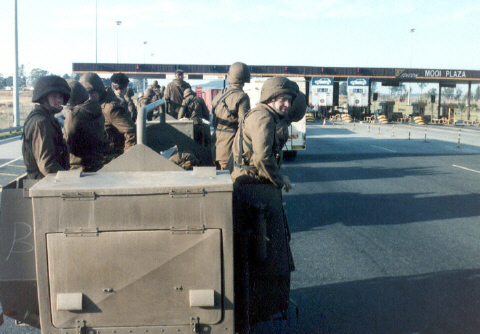 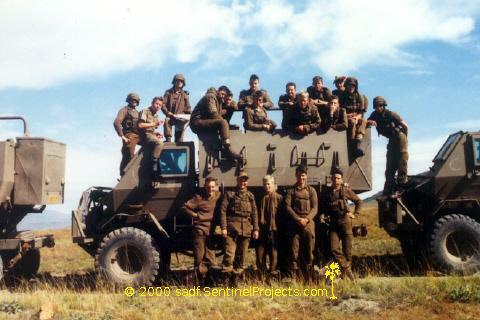 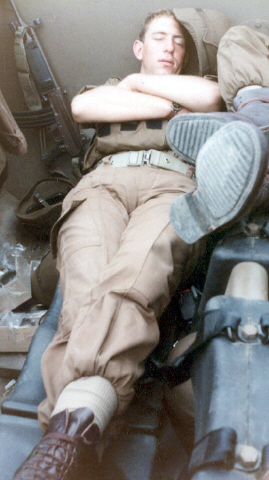 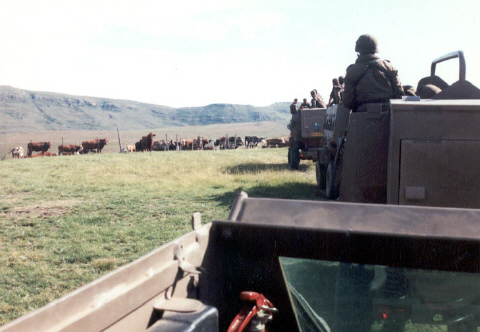 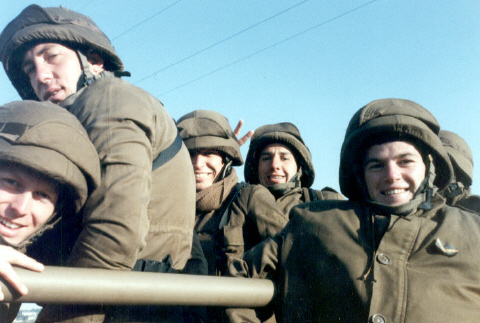 Ops Paal was with the Buffels from 1 Light Horse Regiment. 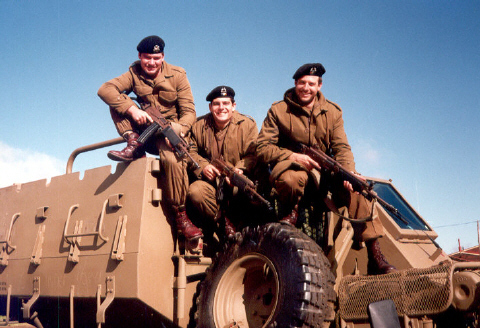 Here are shortcuts back to School of Armour narrative, Documents relating to this section.